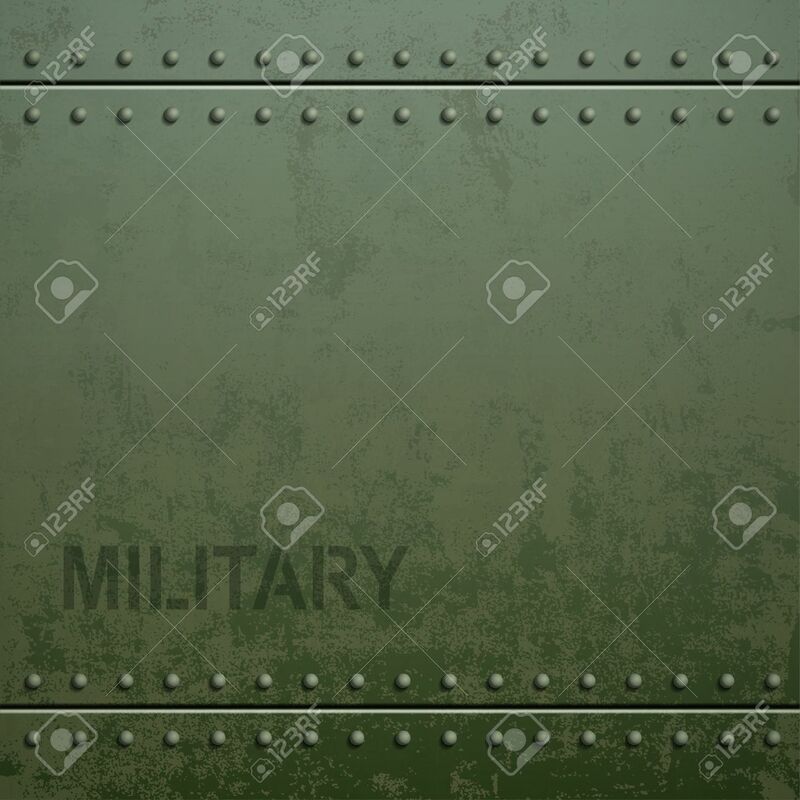 Old Military Armor Texture With Rivets. Metal Background. Stock.. Royalty Free Cliparts, Vectors, And Stock Illustration. Image 55927856. Vector - Old military armor texture with rivets. Metal background. Stock vector illustration. Old military armor texture with rivets. Metal background. Stock vector illustration.